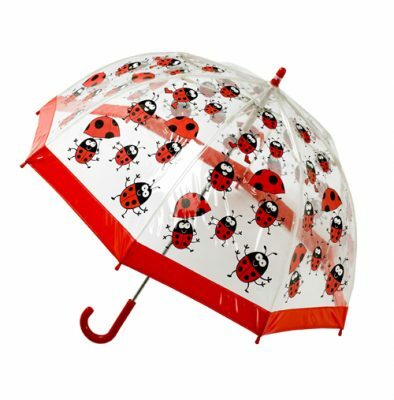 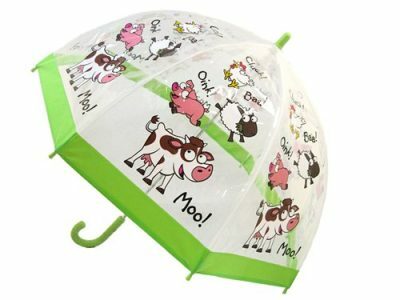 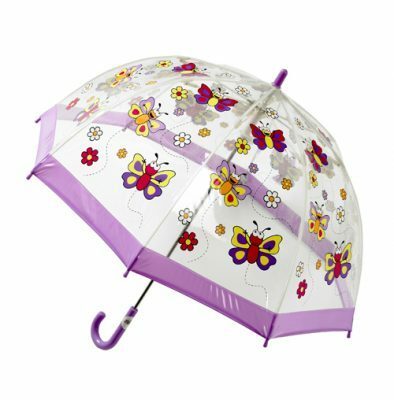 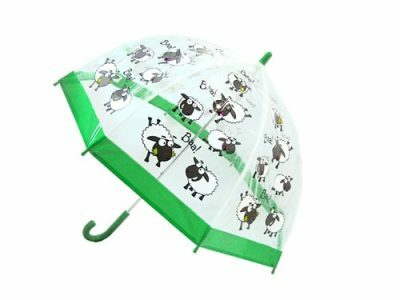 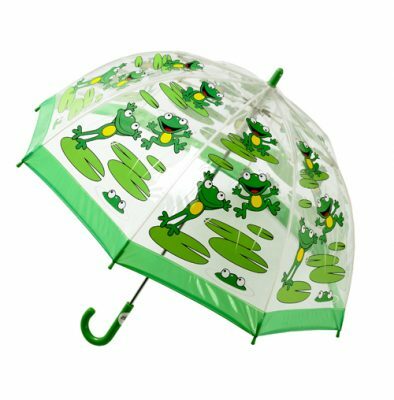 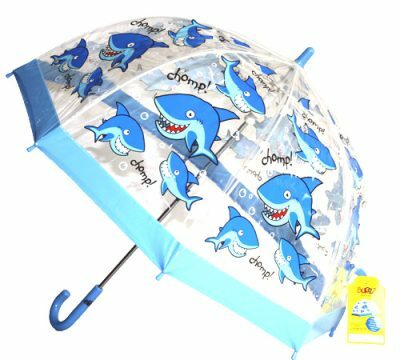 We have a huge range of colourful and creative children’s umbrella’s. 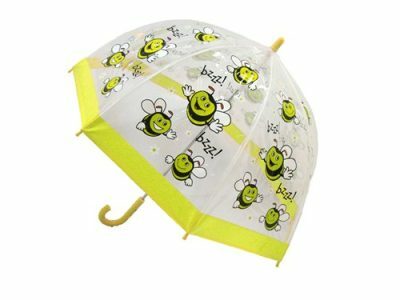 We’re proud to sell our quality products to our customers, our umbrellas will not leave you underwhelmed! 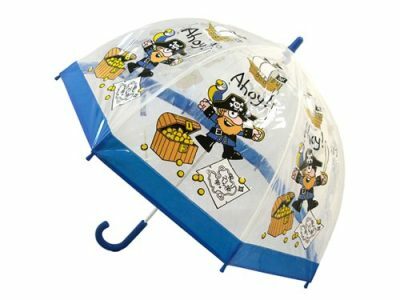 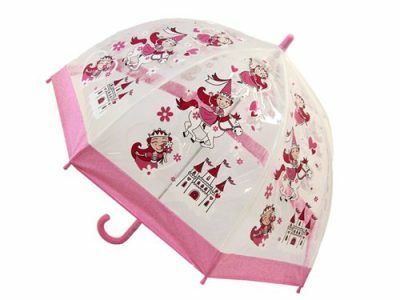 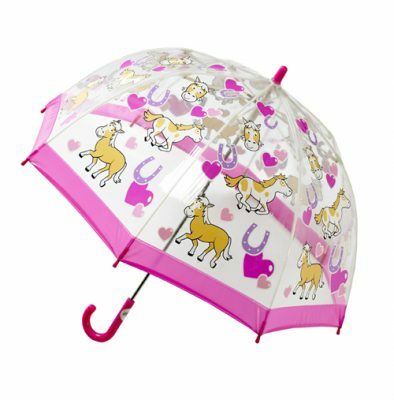 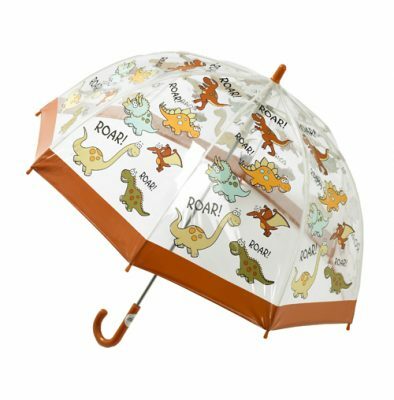 We’ve got umbrellas for all sorts, from pirates to princesses to pony lovers and more. 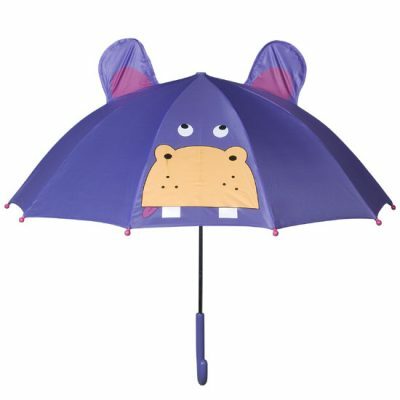 Your child will be the star of the show with these amazing umbrellas, all their friends will want one! 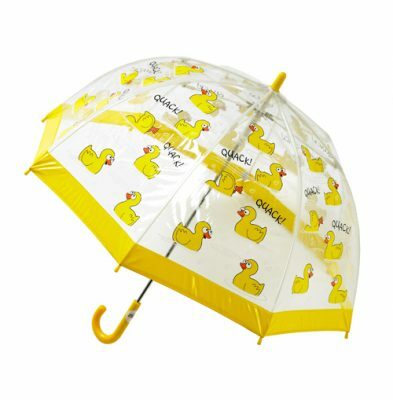 A great range of fun and funky umbrellas for children aged 3 years and upwards. 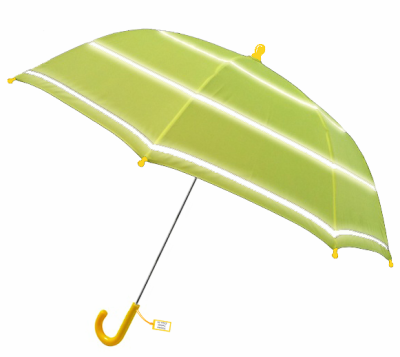 These fantastic umbrellas are constructed from quality PVC with a very strong fiberglass frame, fully tested to comply with strict European safety regulations. 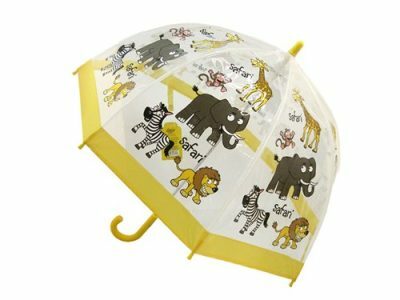 Great value for money and with some brilliant designs your children will without doubt lead the trends whilst remaining dry on route to nursery or school.